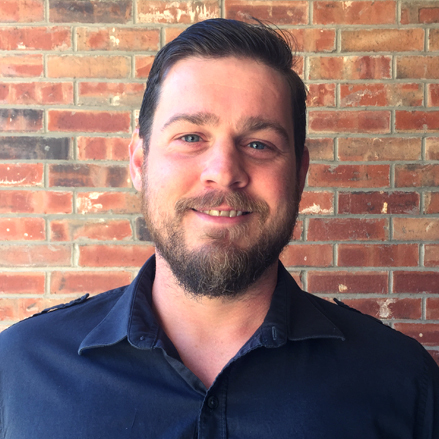 Justin is a fourth generation builder and an expert in home improvement, energy efficiency, residential construction, and property inspections. His 20 years of experience in the building trade began in a monastery in Alaska where he learned carpentry from monks, and helped design and build a monastery cloister. Since then Justin’s experience has ranged from residential remodeling, to fixing and flipping real estate properties, to residential building using sustainable green building practices. 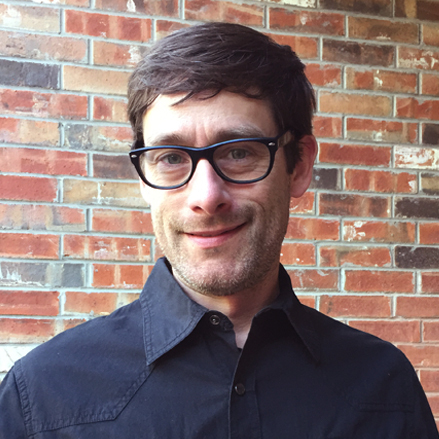 As a full-time home inspector, having performed over 2,000 inspections and energy audits, Justin combines his diverse background with a high level of professionalism. He founded Square House in 2009. Ryan has a background in the trades, light renovation and running small businesses. After graduating high school Ryan worked as a cabinetmaker for 5 years and eventually became the operations manager for a small company where he managed employees and was head of customer relations. For years Ryan did light remodeling on the side just for fun. In 2015 he decided to make the leap into the inspection industry and graduated from Better School of Building Inspection. Ryan lives in South Austin with his wife and three children. Fadi has a background as a professional home builder, carpenter, and furniture builder. 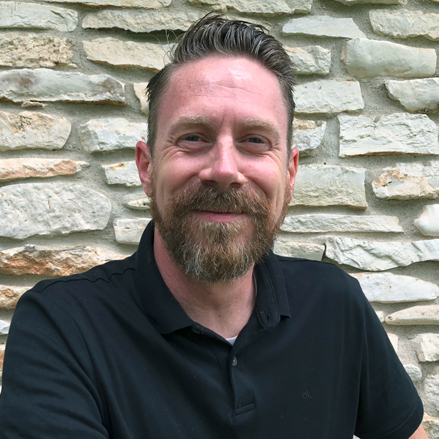 Before joining Square House, for over 8 years he worked alongside the best craftsmen and fabricators in Austin on high-end new construction and remodels, ranging from rough-in to fine finish work, and everything in between. He attended the University of North Texas in his hometown of Denton. Fadi has been a resident of Austin for over a decade, where he lives with his wife and young daughter. J. Boden (Justin) joined the US Navy right out of high school which sent him into several war zones and began a 13 year course headlong into the aviation industry. He fell into the construction trade by mere chance when a friend provided a job opportunity building aluminum work boats. Justin became fascinated with all things welding, fabrication and metalworking. However, 14 years of coming home dirty and several job related hospital visits left him wanting more than the field had to offer and so, in 2016, Justin began his journey into home inspections. Over the years and miles, Justin has called places like Washington, Alaska and Montana home. He now satisfies his affinity for nature living in Spicewood with his wife of 11 years and his dog. As office manager, Nova takes care of all business matters so the inspectors can focus on inspecting. She enjoys taking care of all our client's inspection needs with the goal of making things go as smooth as possible. Nova has years of retail management experience and loves working with people.